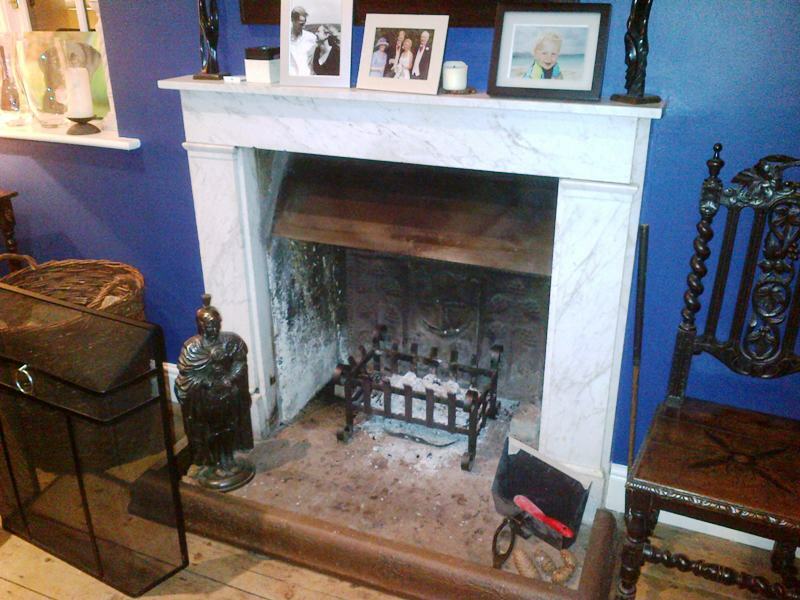 This fabulous Charnwood Island I Stove installation took place just after the Christmas period. 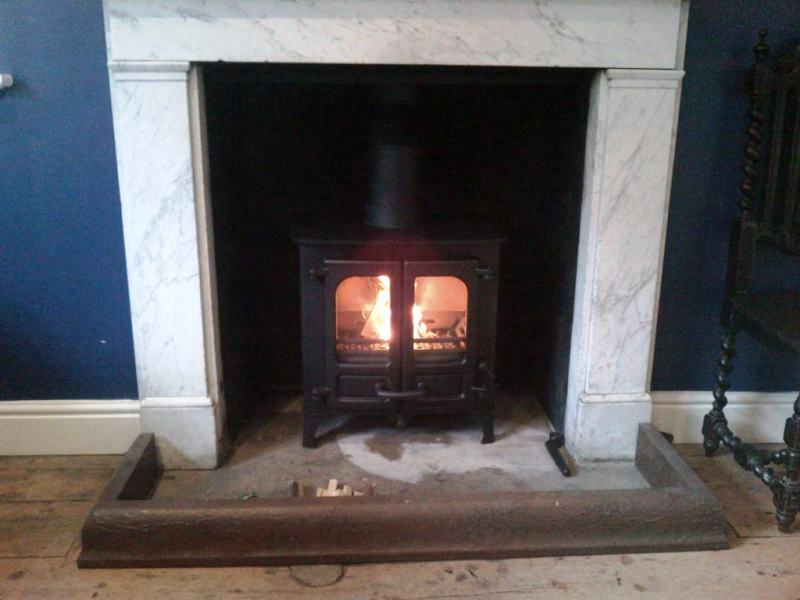 The Charnwood Island I stove looks good wherever it is located and will suit both modern and traditional settings. It comes with a choice of eight colours, has functional uncomplicated looks, and gently understated curves. Producing an output into the room of between 2-7kW of heat it can also take a log length of up to 370mm (14.5″). Also, with its rated output being 5kW in some situations, it can be installed without the need for external air. 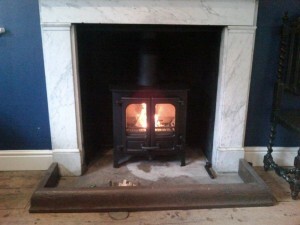 The Stove featured is the Charnwood Island 1 stove with low legs. 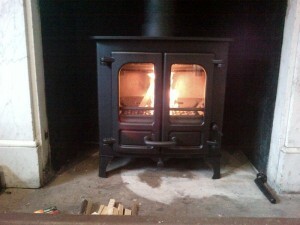 The Charnwood Island 1 is also available with high legs or store stand. Take a look at another Charnwood Stove installation by The Billington Partnership.